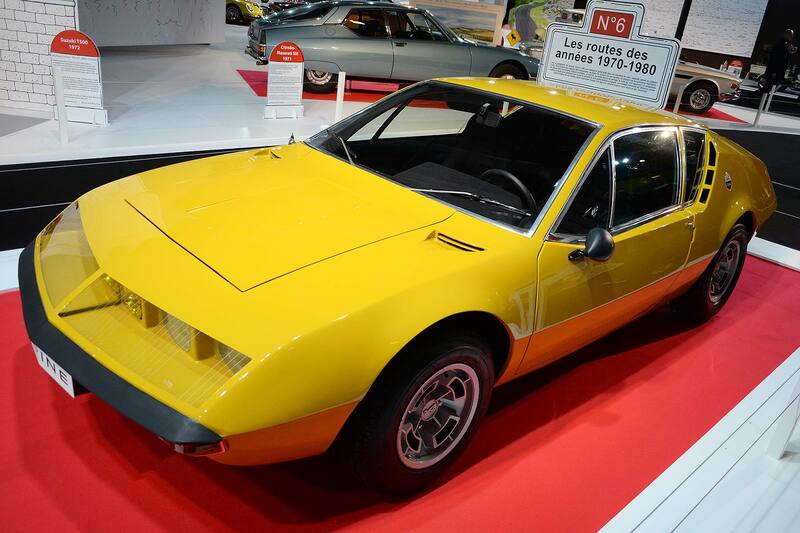 Perhaps more so than ever, the most interesting things at the Paris Motor Show seem to be away from the main event. We sent our man off to the fringes of the show in search of desirable classics. He returned with a full memory card and a further 20,000 steps on his Fitbit. 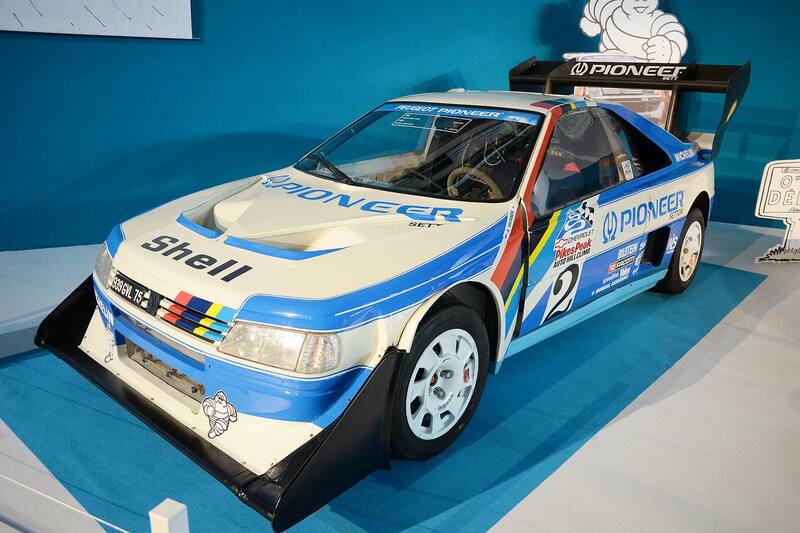 We kick things off with the Peugeot 405 T16 Pikes Peak car. We might have, er… peaked already. Not only was the Renault 5 hugely successful, it was also ahead of the curve. 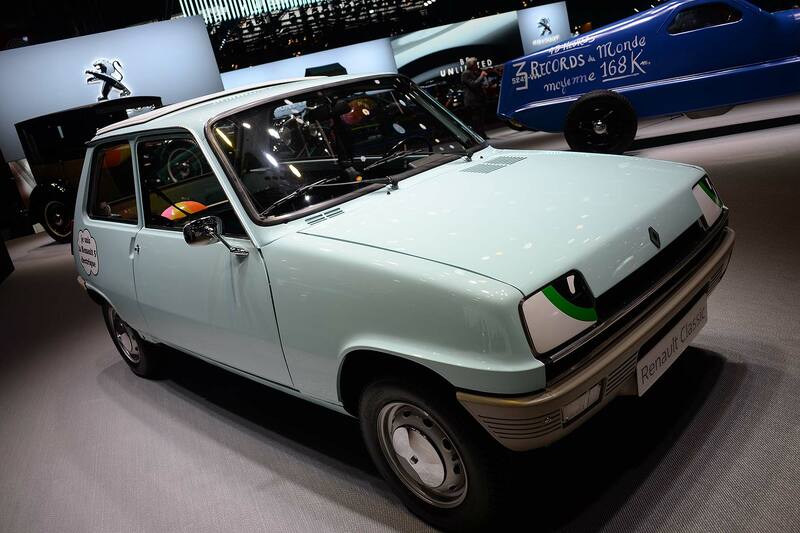 In the spring of 1972, Renault and EDF worked together to create an electric Renault 5, with an electric motor powered by 34 lead batteries. 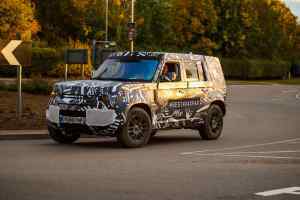 It offered a range of between 68 and 108 miles and could travel at speeds of up to 50mph. Production was limited to 90 vehicles. 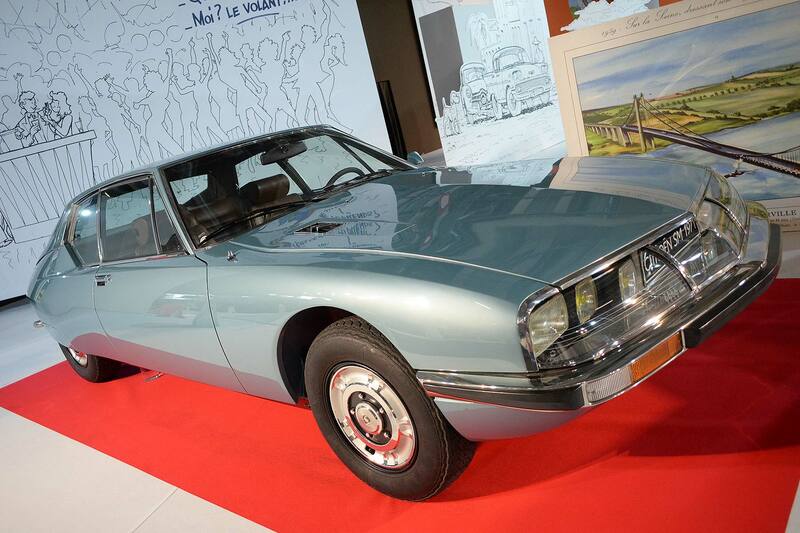 Citroen was forever pushing the boundaries of automotive design and engineering. At launch, the Traction Avant, DS and SM felt like cars a decade, maybe even two decades, ahead of their time. Which is possibly why we’re far from excited about the new Citroens on display in Paris. The humble MPV is hanging on by its sticky finger nails, under attack from the wave of crossovers and SUVs with mass people-carrying aspirations of their own. 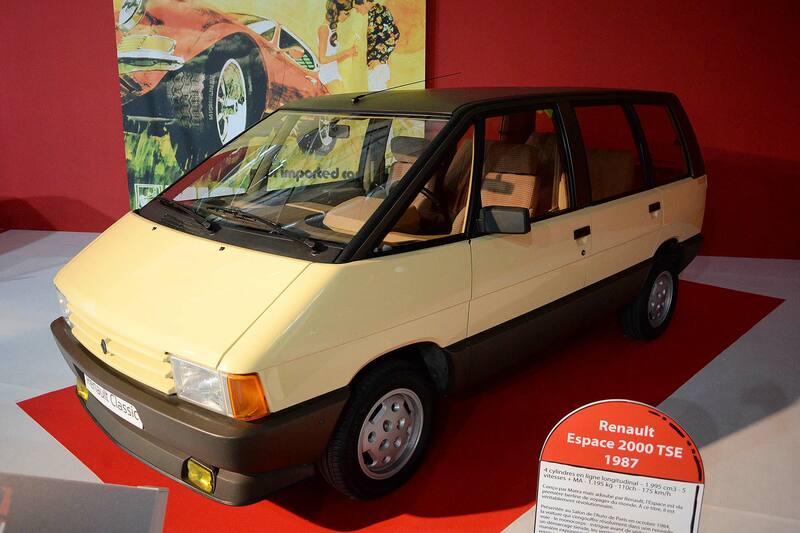 In Europe, this is where it all began, the forward-thinking Renault Espace, complete with TGV-like styling and more glass than your grandfather’s greenhouse. Also: yellow fog lights for the win. Proof that not all supercars spend their lives in air-conditioned basements and travelling to shows in trailers. 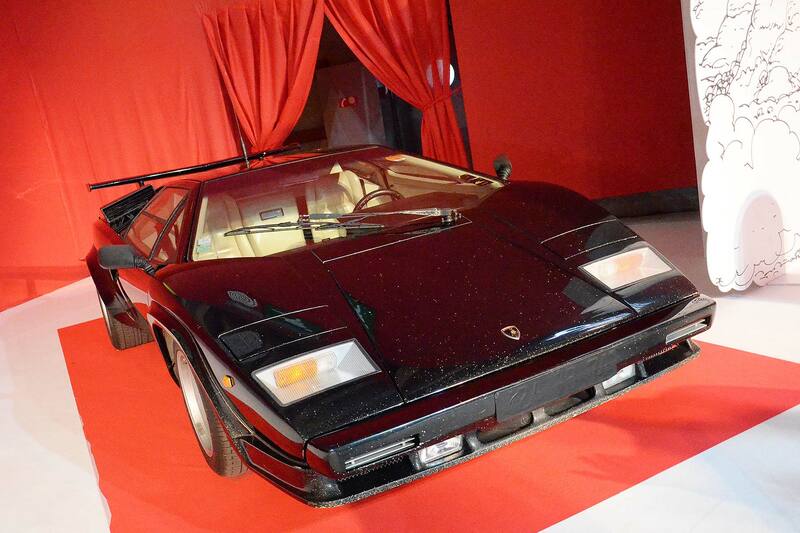 This Lamborghini Countach appears to be in a well-used condition, with more pockmarks than a teenager’s face. Either that or it followed a gritter to Paris. Some say that if you want to get to the centre of a jungle, you drive a Land Rover. They also say that if you want to get out again, you drive a Land Cruiser. 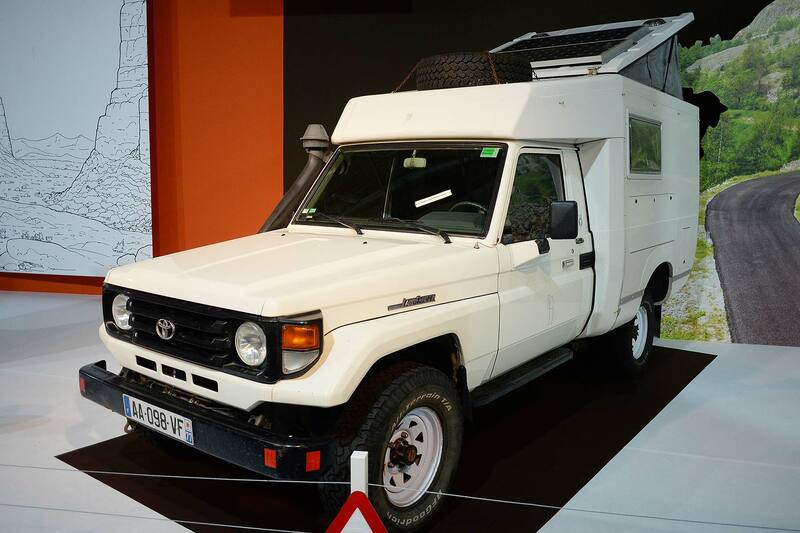 Put it this way: if you’re going camping in the bush, we can’t think of a more reliable and dependable camper van. 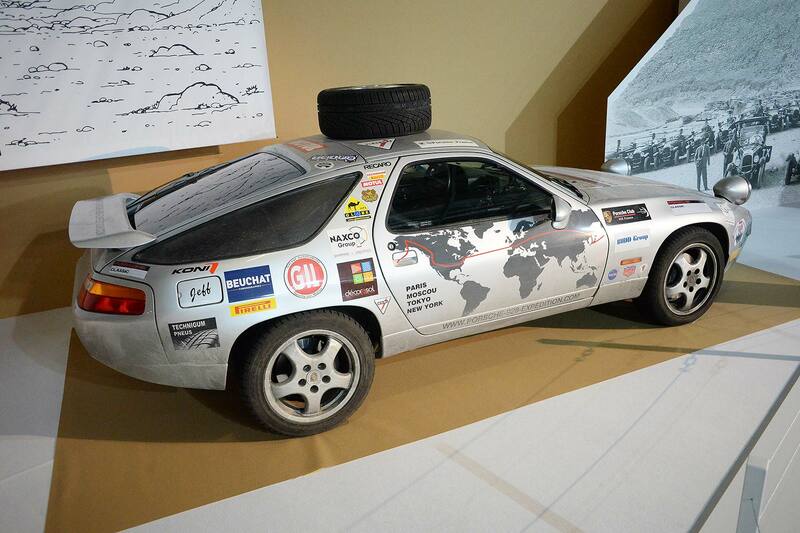 This is one well-travelled Porsche 928. In 2011, it embarked on a 24,000km adventure across Europe and Asia. Then, in 2016, it set off from Paris bound for Russia, then to Japan, Canada and across America to the finish in New York. And you thought you had a long commute. 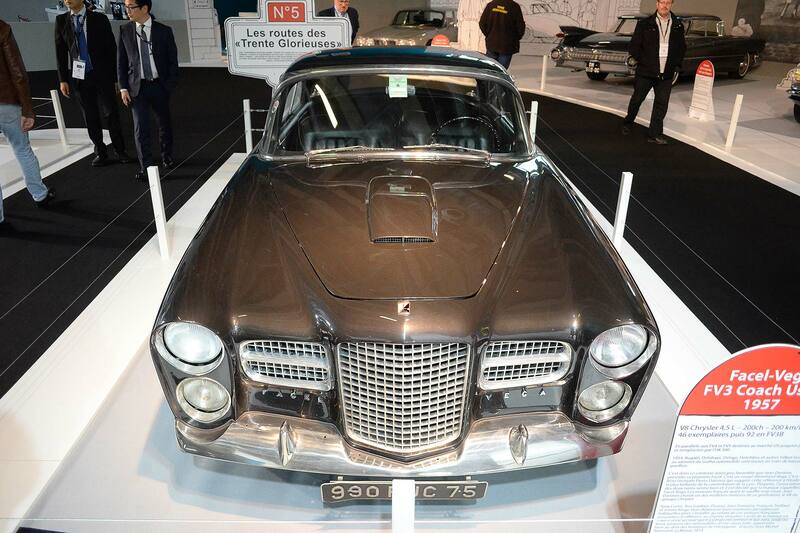 Facel Vega built some of the world’s finest and most beautiful automobiles, with some models powered by Chrysler V8 engines. Owners included Pablo Picasso, Joan Collins, Ringo Starr, Tony Curtis and Fred Astaire. F1 star Stirling Moss loved his HK500 so much, he chose to drive rather than fly to races. This FV3 dates from the 1950s. 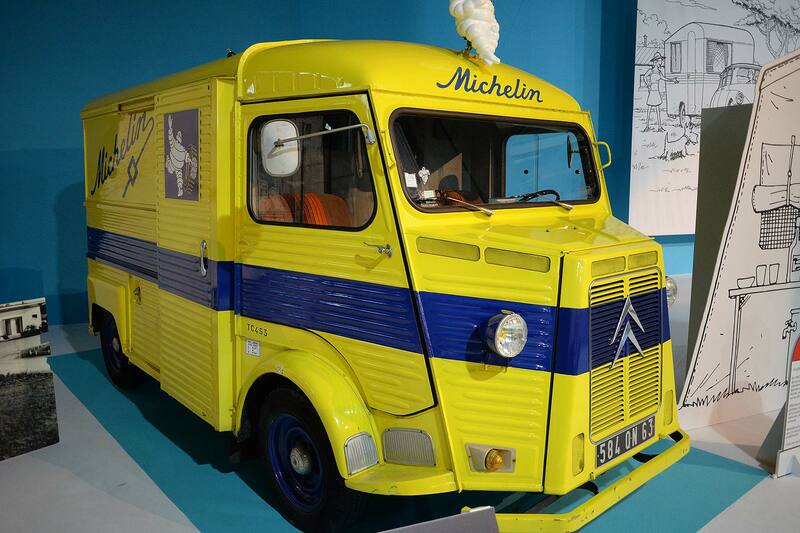 When was the last time you saw a Citroen H Van that wasn’t selling expensive coffees and posh nosh? How refreshing to see an example in its full Michelin livery. Just out of shot is a queue of people hoping to order a skinny latte. Sorry, Bibendum doesn’t do skinny lattes. He doesn’t do skinny anything. 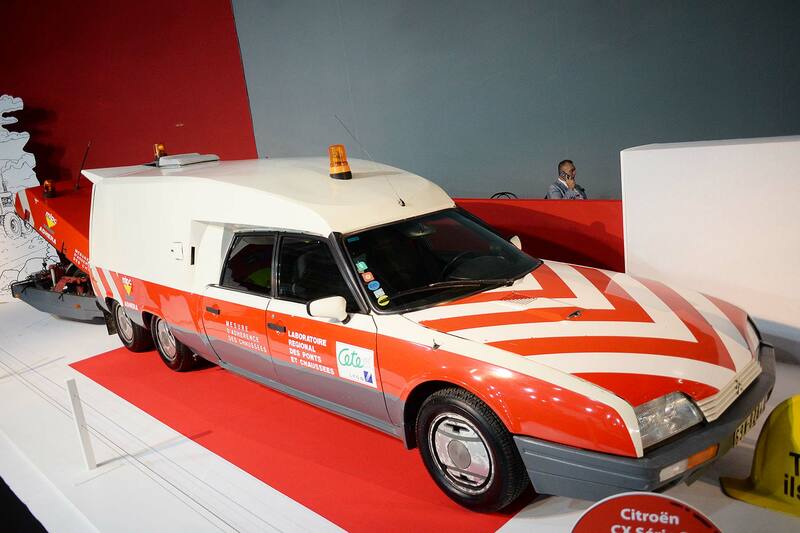 In its day, this six-wheeled Citroen CX was part of the team responsible for looking after the roads and bridges in Lyon. Why can’t all roadworking vehicles be as cool as a Citroen CX six-wheeler? It needs no introduction. 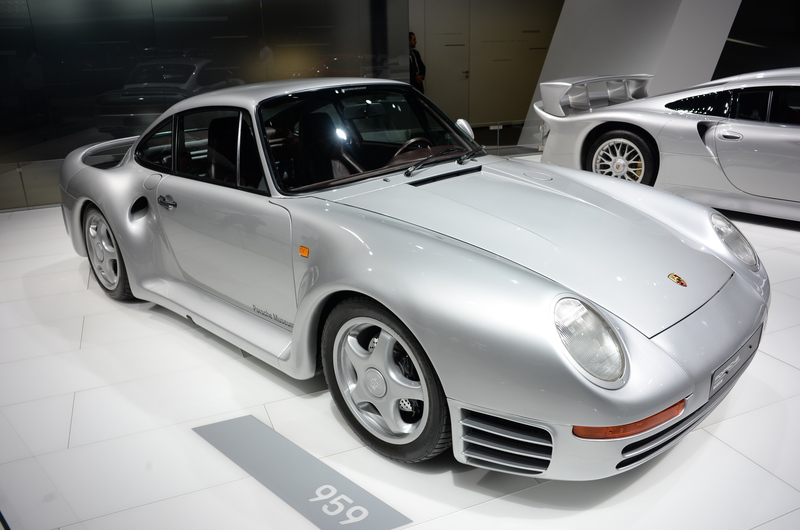 When sales of the road-going version of the Porsche 959 began in 1987, customers were treated to a look into the future. This represented the very pinnacle of supercar production at the time, featuring one of the world’s most advanced all-wheel-drive systems. Little wonder, then, that customers on the waiting list were offered prices of up to one million Deutschmarks for their place in the queue. 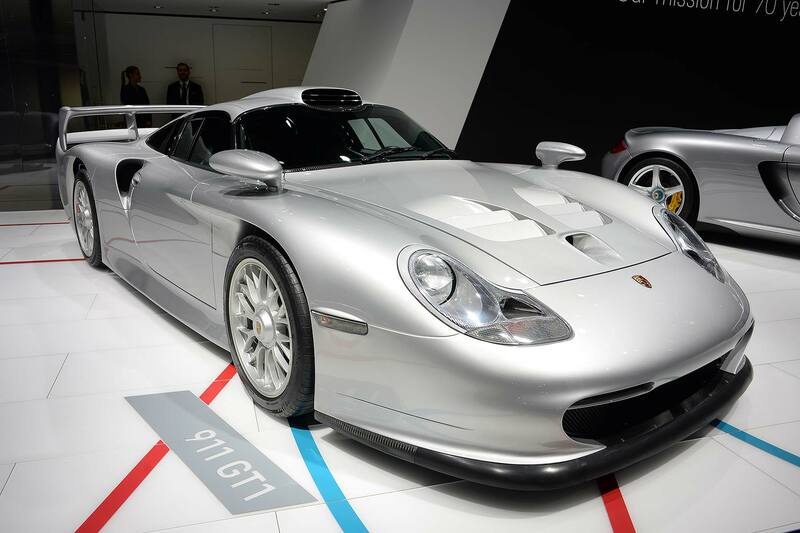 The race version of the Porsche 911 GT1 made its competition debut at Le Mans in 1996, where it finished second and third overall, winning the GT1 class in the process. Just 25 ‘Strassenversion’ road-going GT1s were built for homologation reasons, each one powered by a 3.2-litre flat-six twin-turbocharged engine. In 2017, one sold at Amelia Island for a cool $5,665,000 (£4.4 million). 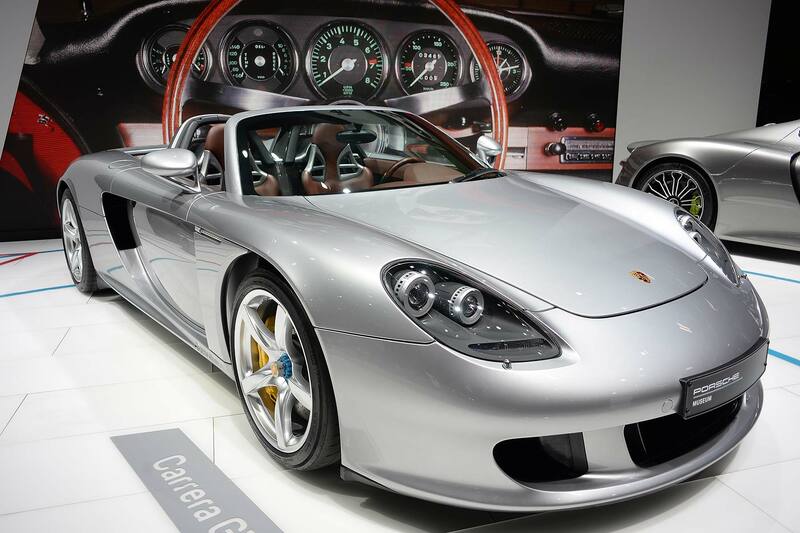 The Porsche Carrera GT was designed to use a flat-six turbocharged engine, but the final production version was powered by a 5.7-litre V10 derived from a stillborn Le Mans project. A total of 1,270 were built, each one commanding a £330,000 price tag. It could hit 62mph in 3.9 seconds, before going on to reach a top speed of 205mph. Taking part in the gruelling Paris-Dakar rally is a tad crazy. Doing so in a Rolls-Royce Silver Shadow is borderline certifiable. 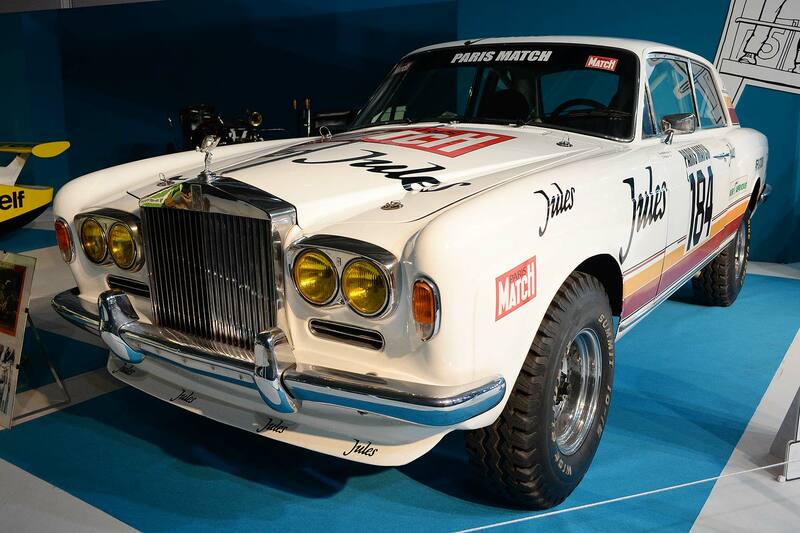 This regal rally car has fibreglass bodywork and is powered by a Chevrolet V8 driving all four wheels. We suspect Messrs Rolls and Royce would disapprove. 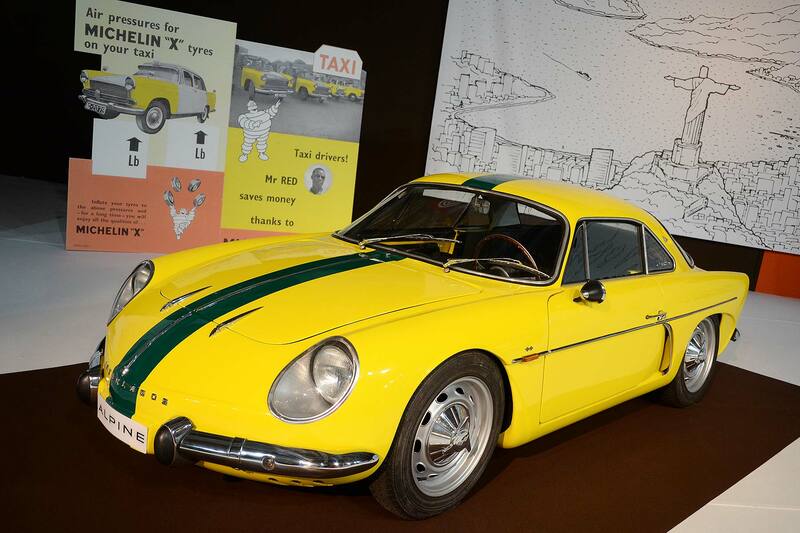 Nope, not an Alpine, but a Willys Interlagos – a rebranded version of the Alpine A108 built in Brazil. A rear-mounted engine, rear-wheel-drive and a lightweight fibreglass body made for lively road manners, but limited sales success. Its more popular successor, the A110, inspired today’s A110 retro recreation. 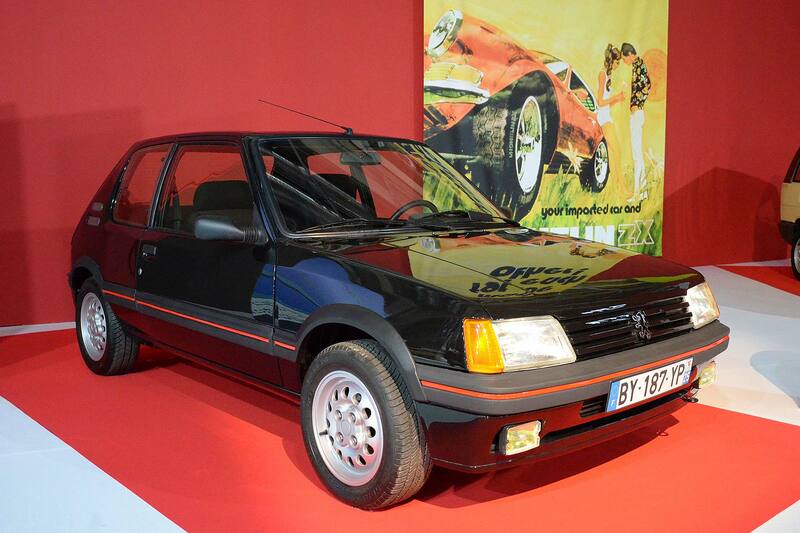 What is left to say about the 205 GTI? 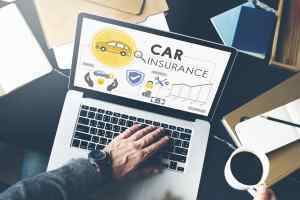 Arguably the greatest hot hatchback ever, it has become a sought-after modern classic, with prices for the best cars regularly topping £30,000. There’s some debate about whether the revvier 1.6 (pictured here) or punchier 1.9 offers the better drive, but any 205 GTI is more fun than a night in a hot tub with (insert supermodel of choice). Looking every inch the French Morris Minor, the 1947 Quatre Chevaux actually pre-dates the more familiar Moggy by one year. 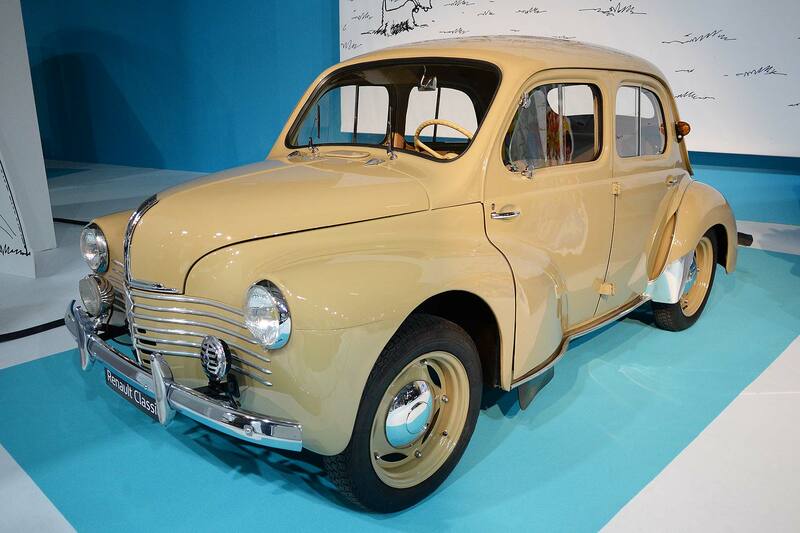 The first French car to sell a million, the rear-engined Renault actually developed between 17hp and 21hp – its ‘four horses’ name referred to the taxable horsepower. 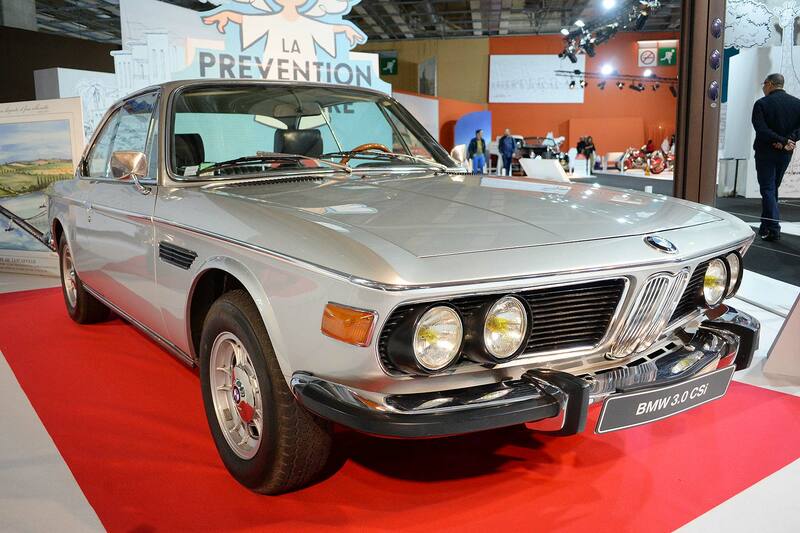 The ‘E9’ coupe is the great-great-great grandfather to the new ‘G15’ BMW 8 Series. The most famous version was the 3.0 CSL ‘Batmobile’, a homologation special built for the European Touring Car Championship and so-called because of its aggressive aero addenda. 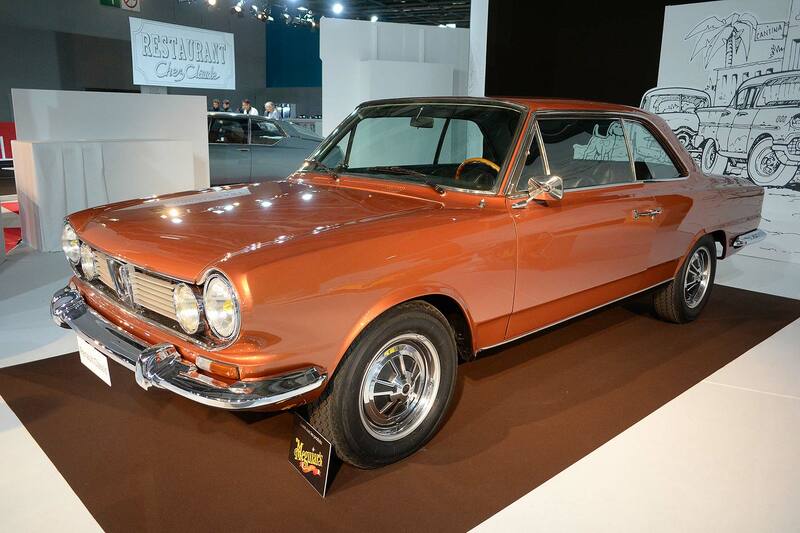 This is a 200hp 3.0 CSi, a more commonplace model built between 1971 and 1975.